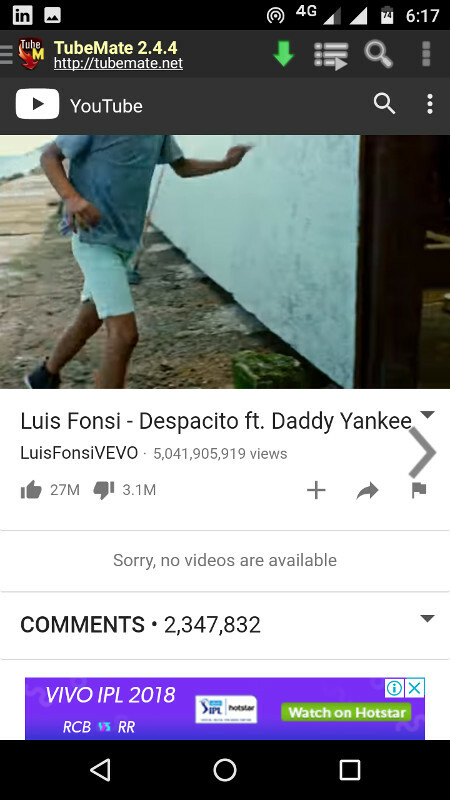 Youtube is a very large video community. You can find almost all type of videos on youtube. There are some videos which you see in repetitive mode. that may be your favorite song or your favorite series or even match. 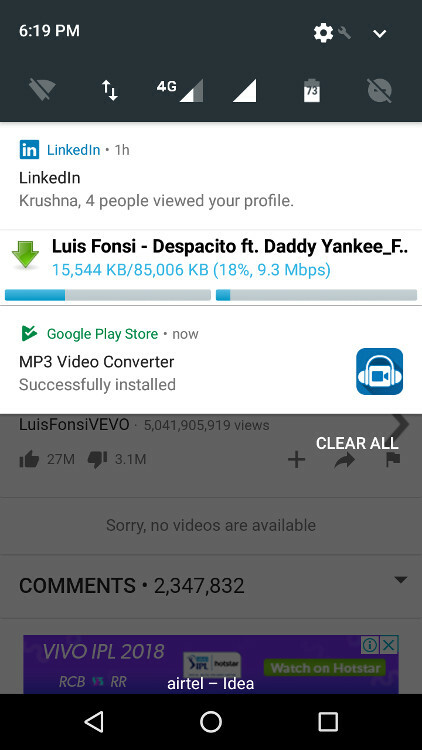 So rather than wasting data on that video, again and again, you can simply download youtube videos on android. Yes, you can and even absolutely free. 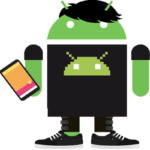 Here I am going to tell you how you can save youtube videos to your phone. Tube Mate is the best youtube downloader app I have ever used. 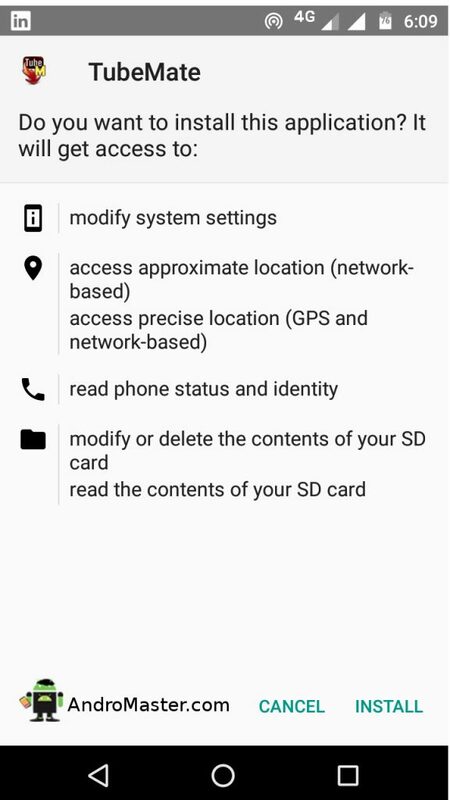 This app is so simple and easy to use. 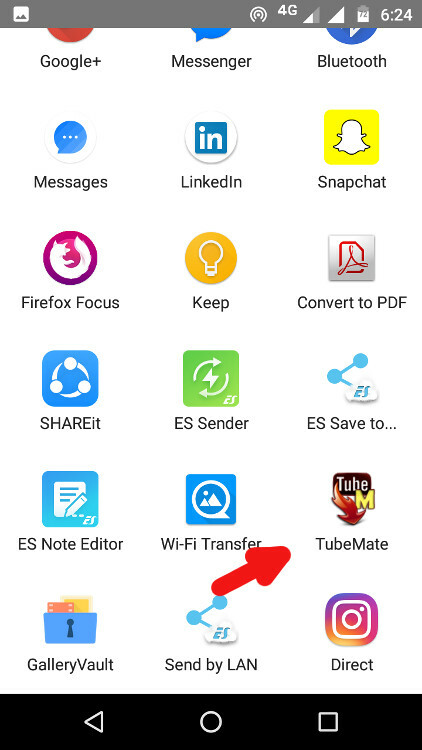 Tube mate youtube downloader is not available in play store. So you have to download from here. 5. Download from Tubemate App itself. 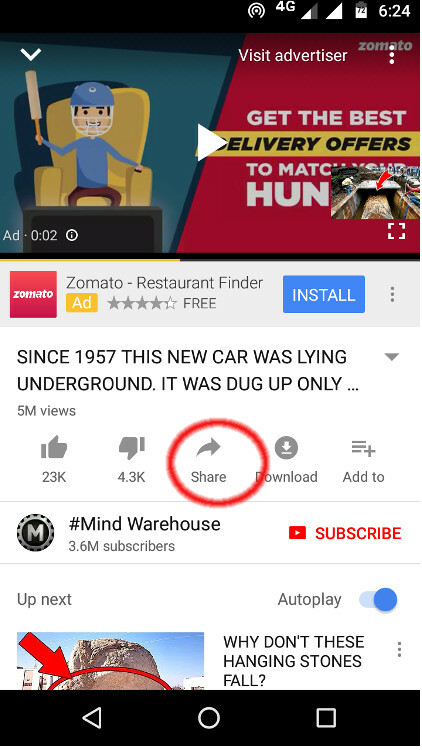 To download from TubeMate app itself search for the video you want to download. You have to download mp3 video converter before that. A window will pop up asking in which quality you want to download youtube video. Select the quality. 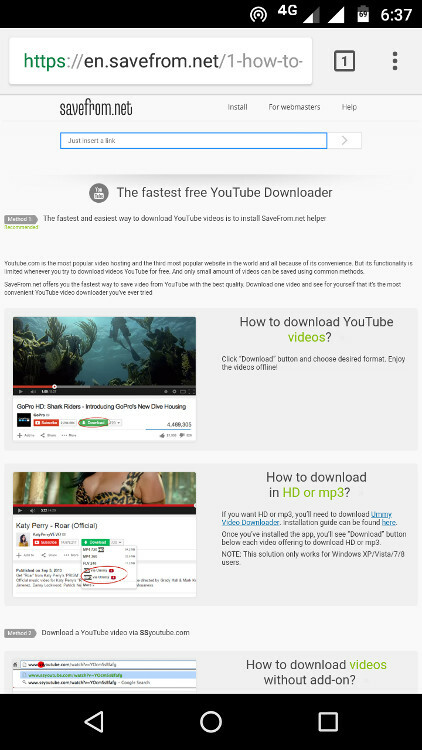 Now your TubeMate Youtube Downloader will download your video in the background. 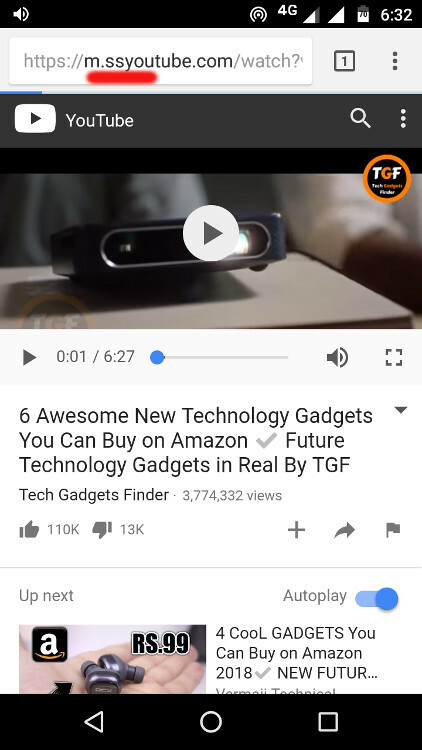 Now TubeMate will download youtube video on android in the background. 1. first open youtube in Chrome browser. If you guys have any other simple method to download youtube videos on android then do share with us. We will surely add it to the post. if you have any questions please ask in the comments.